Thirty-eight percent of our daily media interactions occur on smartphones, according to Google. We use local mobile search when we need a quick, immediate answer to a question, often when we’re out and about, but even at work or at home when sitting down at a computer just isn’t fast enough. This means that customers searching for your business on smartphones are primed to take immediate action. Paying attention to local mobile search results and what your potential customers are searching for is key to converting these highly qualified leads. Imagine this: you just moved to a new city, you’re rushing home from work, and you need to drop off the dry cleaning. You search “Dry Cleaning” on your smartphone and the top result – less than a mile from your office – just became your new go-to drycleaner. This same scenario will often play out in local mobile search for other necessities – from finding a new plumber to locating the nearest florist. If your business is not committed to optimizing for local mobile search results, then it is missing out on potential customers. #1: Select the right mobile keywords. Choosing keywords for mobile search is different than selecting general search terms. While many searching on their computers use longtail keyword phrases, these same individuals are more likely to search with one or two short keywords from their mobile phone. After all, it’s all about the speed. Search engines are great at identifying and personalizing mobile search to include local results. Optimizing pages with the use of a geo-modifier for your local city can go along way to capture local search. To compare traffic from mobile and desktop search to your website, go to Audience > Mobile > Overview within Google Analytics. Filtering visits for organic, paid and mobile can help compare mobile traffic across paid & organic campaigns. #2: Optimize your business for voice search. Is your business acquainted with voice search, like Siri? Strengthening your presence on geographic-based applications such as Yelp, Google reviews, Foursquare and Facebook will increase the likelihood that the intelligent personal assistant’s suggestions include your business in location-based searches. Don’t just start a Twitter account and call it a day; active engagement with customers through social media will increase the chance for customers to find you via mobile search and map applications. #3: Leverage influencers and reputation to rank higher in local search results. A high ranking is absolutely critical for local search result success. Encourage customers to review your services on Yelp, Google, Facebook and other online platforms by posting signs or including a message as a memo on your receipts. But don’t resort to paying for bulk reviews; popular services like Yelp and UrbanSpoon have installed monitoring systems to block businesses from stuffing inauthentic reviews. Doing so will only hurt your business’s reputation, which is key to ranking higher in local search results. According to Google, seventy-seven percent of smartphone owners use their phone to conduct online searches. As Americans become increasingly reliant on on-the-go information, this percentage is expected to increase. It is expected that mobile search will surpass desktop search in 2014. 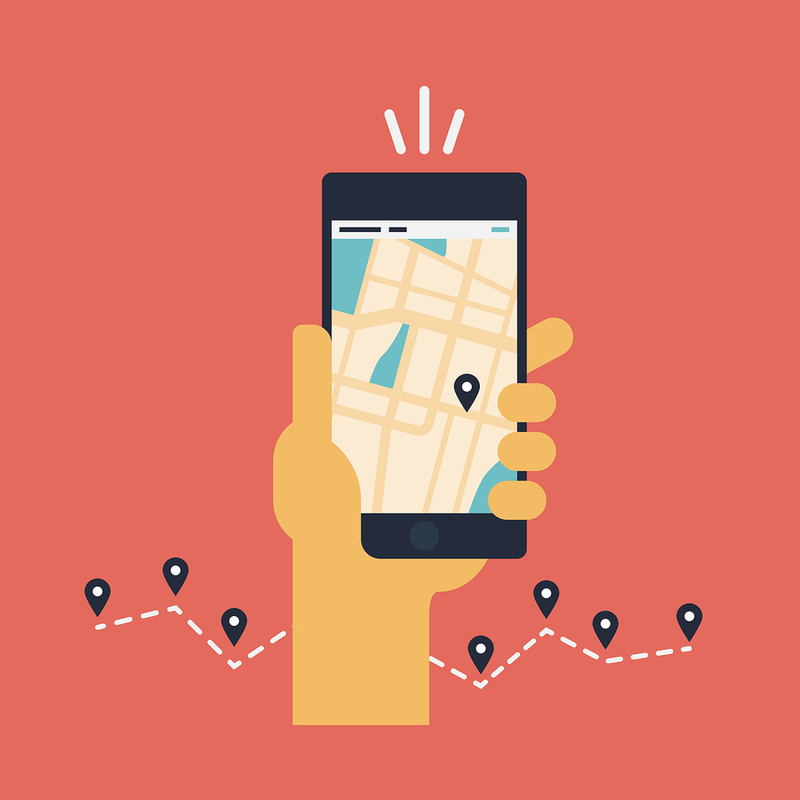 Optimizing your business for local mobile search will give your company an opportunity to connect with local customers.